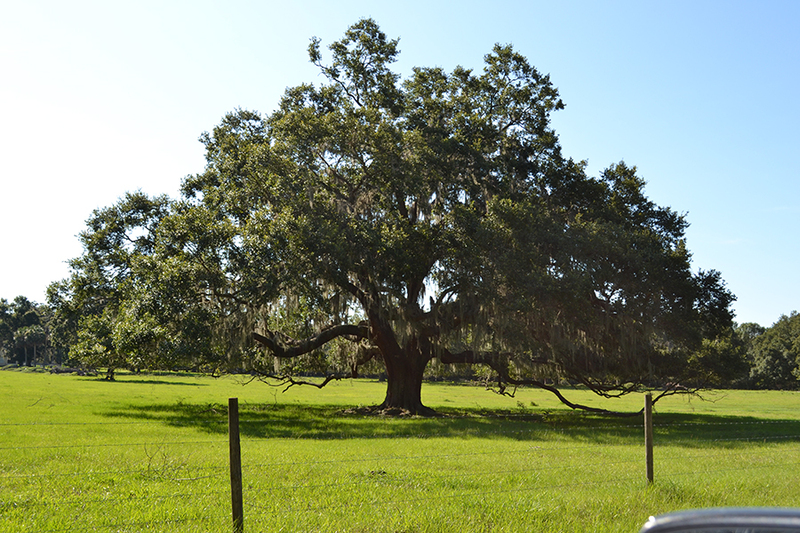 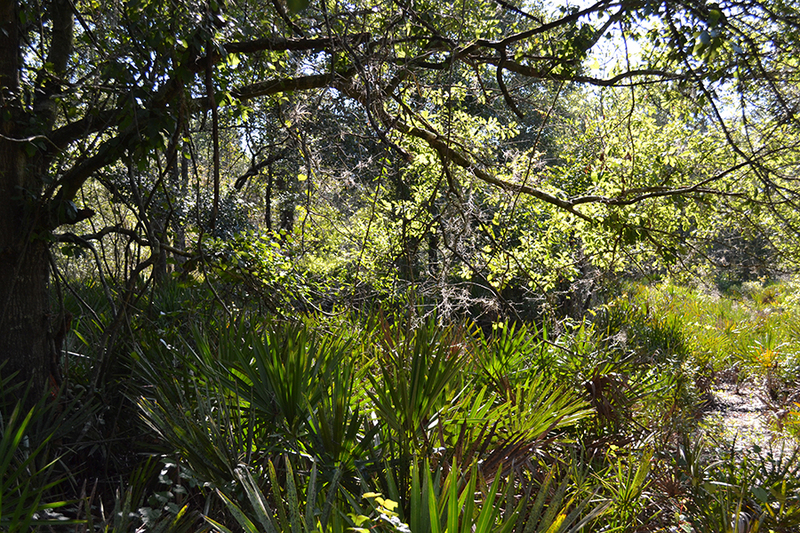 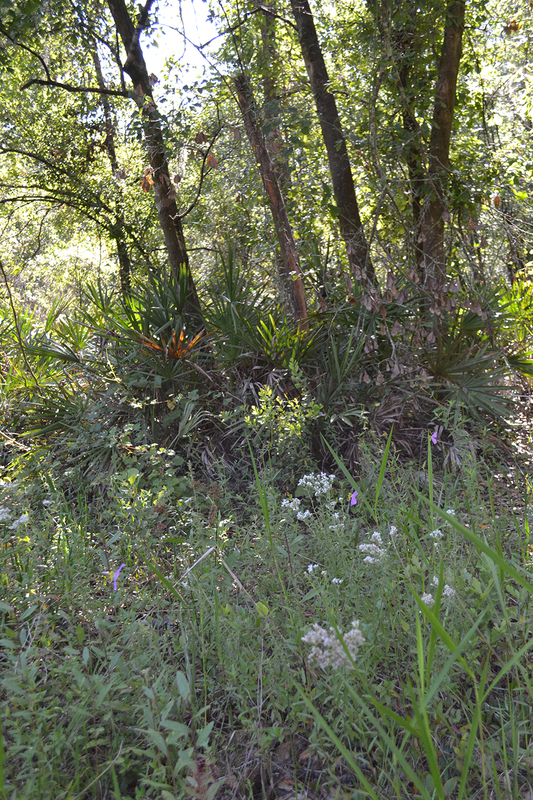 Located in Lakeland, Florida just one mile east of the Lakeland Linder Airport with easy access to I-4 and Highway 60, English Creek Development is a 45 +/- acre property that provides plenty of shade under large oak trees and dense hardwoods. 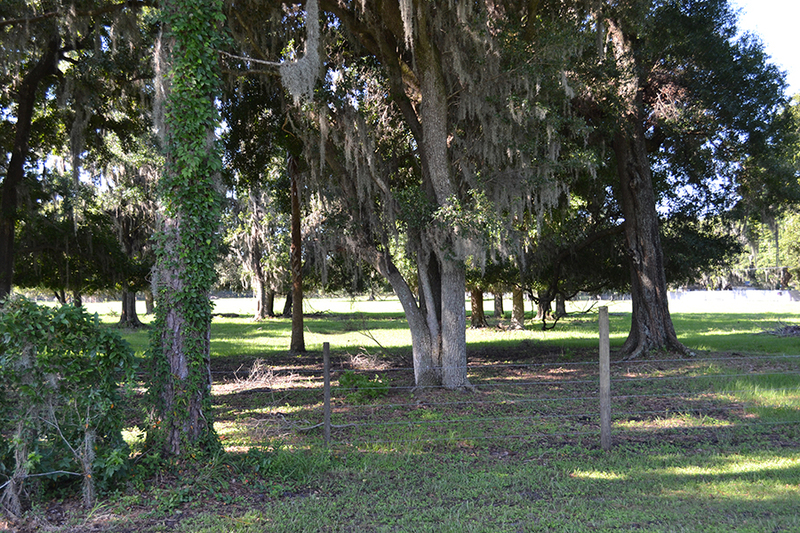 Located in a quiet area with a rural feel, the property is well suited for development into a beautiful residential neighborhood. 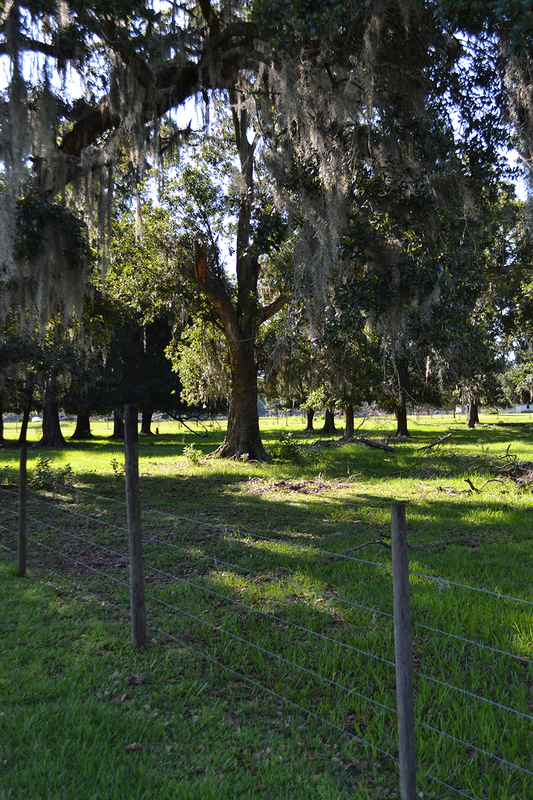 The area is very desirable and is in close proximity to major employers such as GEICO, Publix, and Amazon.